When purchasing a mattress, it’s only normal to want a great deal. 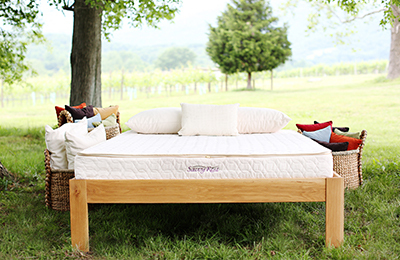 A mattress is a significant investment, especially if you’re opting for an organic one. 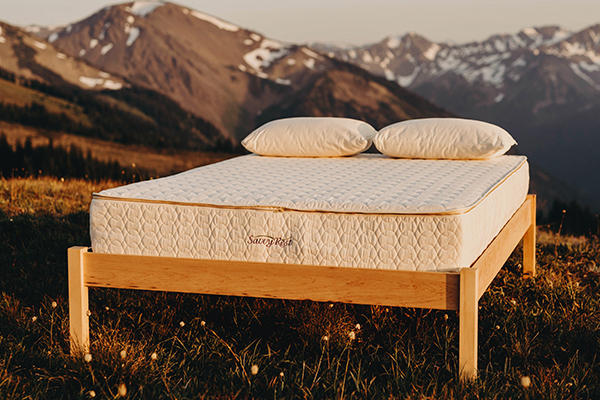 While we believe the price tag is worth the undeniable comfort, luxurious sleep, and overall health benefits you’ll gain, you still want to get the best price. 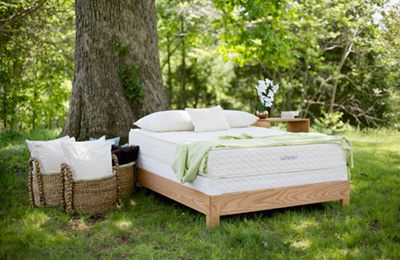 You’ll also want to avoid large crowds if possible since relaxing your muscles is key when trying out mattresses. If your body is too tense, you won’t know how a mattress truly feels. So, when should you buy a mattress? Keep reading to find out. If you prefer shopping in a store but you want to avoid crowds, visit your local mattress retailer when there isn’t a major holiday around the corner. According to Google Trends, mattress sales are particularly low in late-January and mid-October. 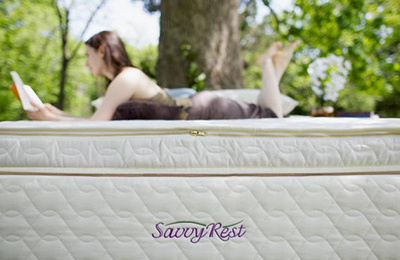 Savvy Rest organic mattresses are of course available for purchase on our website, but there are also retailers across the country who carry our products! Some of the biggest sales of the year happen on Black Friday and Cyber Monday. Plenty of sales even start on Thanksgiving day! 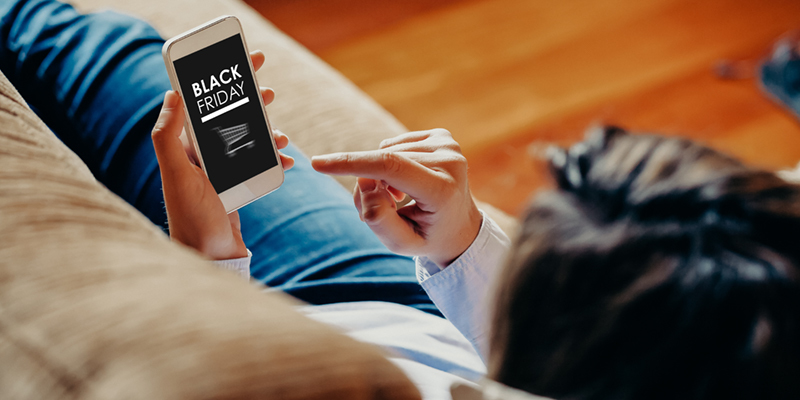 How much money did Americans spend while shopping online during Black Friday in 2018? A whopping $6.22 billion, which was a 24% increase from 2017. This time of year is ideal for shoppers because you can save online and in-store. Don’t be fooled by the name Cyber Monday—you can certainly still find deals in physical stores even if Cyber Monday is intended for online shopping. Typically sales during this time start Thanksgiving or Black Friday and run through, if not past, Cyber Monday. Retail stores get the bulk of their yearly sales during the holiday season so they appreciate this time of year as much as you do! One of the most obvious drawbacks during this time is the crowds. However, if you shop online, you won’t need to worry about that! Also, keep in mind that this is the busiest time of year for a company’s shipping department. Your purchase may take a few extra days to get to you if shipping is delayed. If you’re not in a hurry—no need to worry! Overall, the amount of money you save during these sales typically outweighs the minor cons. When a store is going out of business, they typically have a huge final sale. However, keep in mind that if something goes wrong with your mattress, you won’t have the store to contact for help. 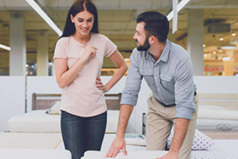 If a mattress company releases a new mattress model, they may introduce it with a sale or they may discount other mattress models while promoting the new one. Keep a look out! Hope these tips help! And remember—if you’re in pain and desperately need a new mattress, the time to buy is right now. Waiting too long, especially if there is a dip in your current mattress, can lead to health consequences and sleepless nights. We are always here to help! 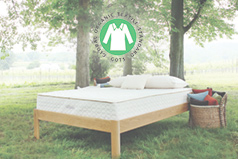 Learn more about our organic mattress models below. With so many different types of mattresses on the market, it’s difficult to know which mattresses are safe, comfortable, and durable. Start here.